Cleanliness is a funny thing - no-one notices when a work area is clean and tidy, but they definitely notice when it’s not! 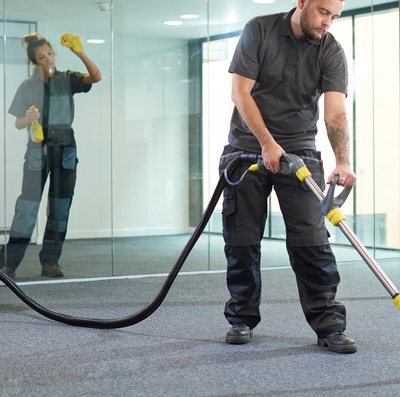 Whether it’s a school, a medical centre, an office block or a factory, it needs to be spotless. That’s where Supaclean comes in. 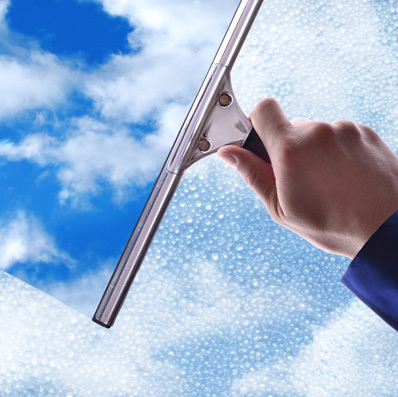 Let us get on with managing the commercial cleaning so you can manage your business or organisation. Why do I need a commercial cleaner? With the right gear and some training, anyone could claim to be an expert in commercial cleaning. So why do we have customers who have been with us for 10 years or longer? Because to put it simply, commercial cleaning is our business. We can clean any premises from schools to restaurants, medical centres to factory lunchrooms. If it’s in the Tauranga region and it’s a job for a commercial cleaner, we’re your people. Our point of difference is our service. Quite simply, we believe that hard work produces a fantastic result, every time. Our staff don’t shirk off or take shortcuts when it comes to your school, medical centre or workplace. If there’s a problem, we’ll put it right. It’s commercial cleaning done properly, every time. That’s the Supaclean difference. If your workplace, school or medical centre in the Tauranga has lost its sparkle, give us a call to discuss your commercial cleaning needs.